How Flex Walkers Help You To Reach Your Goals ? Looking to build a new website or transforming an existing websites to more effective and much more performing. Website has a kind of number of functions. In this new era of the web designing, just having pretty site isn’t really enough. Customers/client’s expecting more than just a pretty front-ending and also a backend. So your website requires being set up to drive conversions, conveying what your brands and allowing visitors to engage with its content. Flex Walker’s create elegant sites with excellent usability. We are analyze your business and target audience and combine it with our design best practice to a craft website that wows your customers and products audience. We’re very flexible, approachable and responsive to deliver great outcomes without hidden cost or excuse. 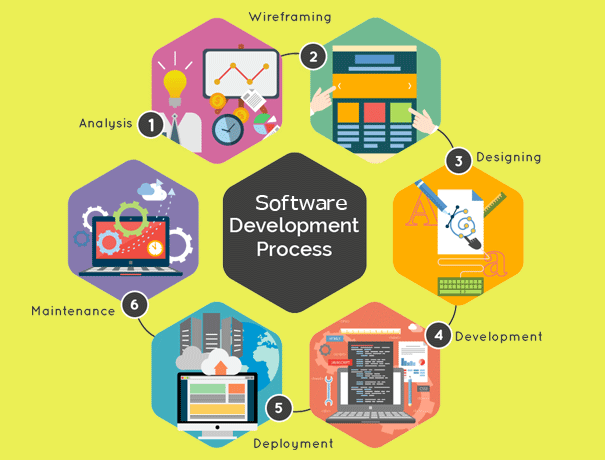 According the request of client we are very pleased to build software solution for your organization or business. Understand the fundamental design priciples behind a scalable applications. Solve Problems creatively and effectively. Get things done and meet deadlines. Deploy and continuously improve the running services. We might be the Perfect Choice for you. 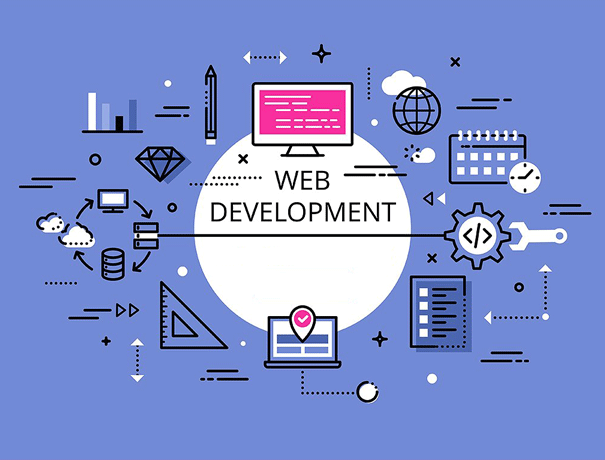 We can help you with the implement the next great idea.
. We offers you a wide range of technology related solutions, with mobile app development. 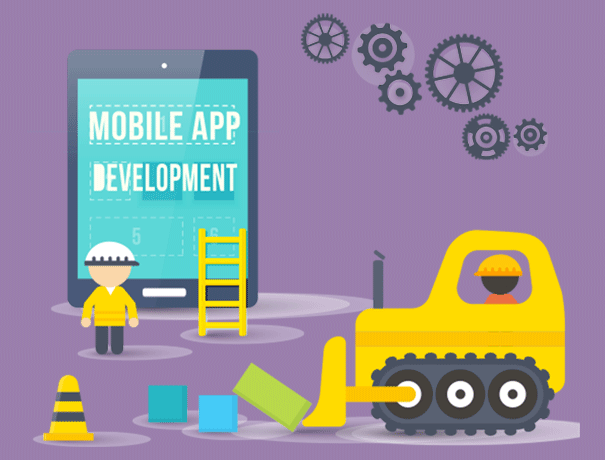 from solution desgin to code development right down to quality assurance testing, we' ll build a mobile app that looks sophisticated, feels great , adn functions with technical excellence. Intelligent, ethical and efficient SEO services. 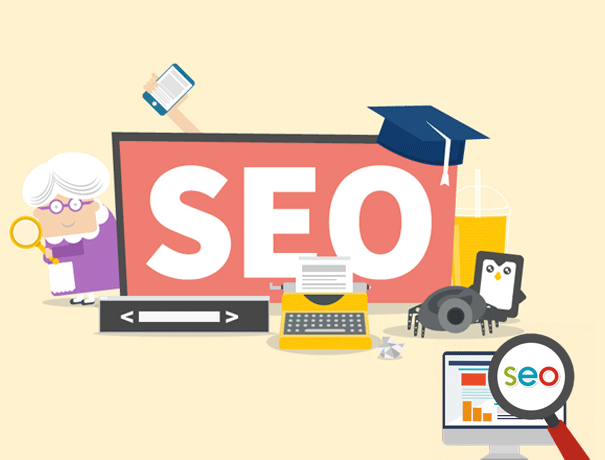 Benefits of our SEO Strategy for your business. Traffic will increase your website. We will generate top search positions on your chosen keywords and phrases. You will gain a competitive edge on your competitions. We will market your brand and business locally, nationally and Internationally. Your business wil gain new customers and become more profitable. Flex walkers are always ready to build your website with much more elegant and responsive. 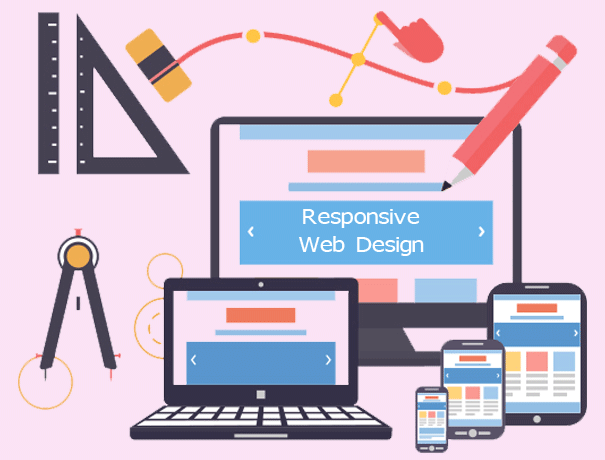 This is a single development solution that allows the websites to reshape and reformat itself according to the screen size or device. Grow up your business with our unified platform, get your site design/changes and hosting all in walkers roof. 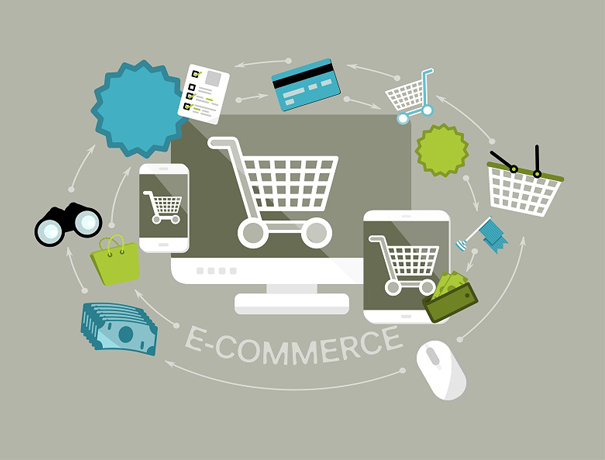 Fully customized blogging platform, Social media Integration and Secure your Shopping carts. Maximize customer satisfaction and minimize the cost and time spent on admin. Faster buying and Selling procedure. Easy to reach more customers. Easy to start and Manage as a business.